VirnetX's celebration was short lived, however, as Schroeder tossed the $625 million award, saying repeated references to earlier cases likely confused jurors, leading to an unfair trial. As a result, a pair of retrials were ordered, one of which was ended with today's $302.4 million decision. 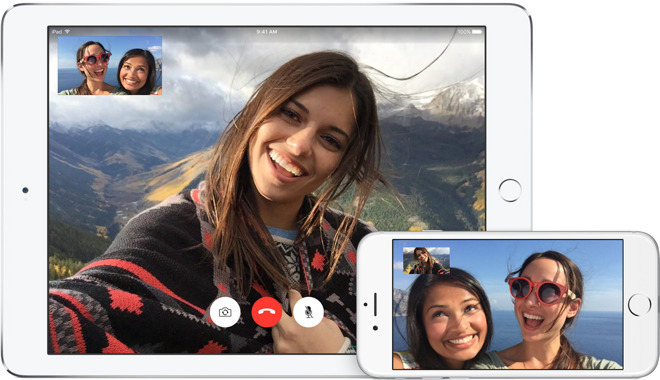 A separate trial will determine whether Apple willfully infringed on VirnetX IP, meaning the company could face an even higher penalty. According to the report, the jury was asked to assign damages related to two VirnetX patents of which Apple was already found to have infringed, and to decide infringement and potential damages of two other patents. Earlier this month VirnetX saw four patents-in-suit deemed invalid by the U.S. Patent and Trademark Office, though it has yet to enter an appeals process that ultimately ends at the Federal Circuit. For now, the patents will remain valid in the eyes of the court until all appeals avenues have been exhausted. For VirnetX, today's jury award is the latest in a string of court wins involving large technology firms. The holdings company successfully leveraged its patent portfolio against Microsoft, which settled out of court in 2010 for $200 million and again in 2014 for $23 million in a case involving Skype.